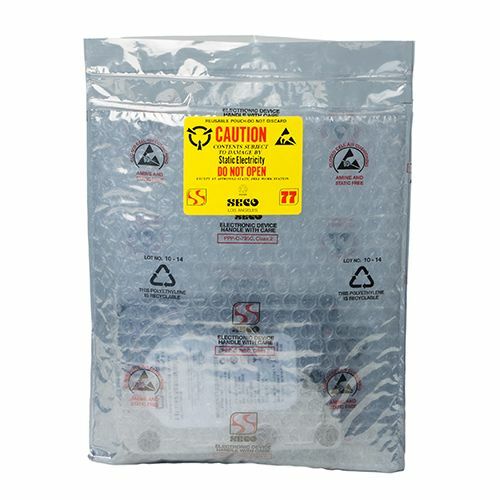 It is important to protect electronic hardware from static charges and radio frequency interference. 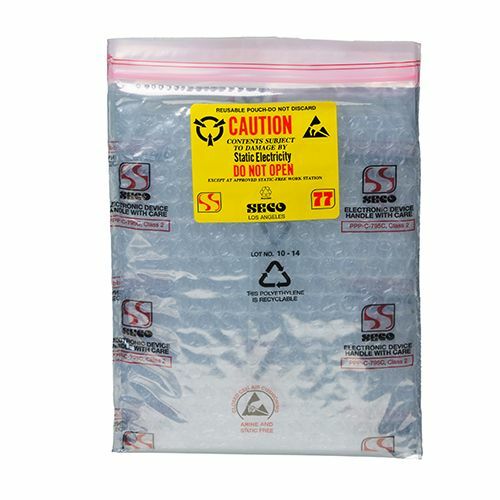 This Seco Pack 77-2 zipper pouch protective packaging provides high functionality. 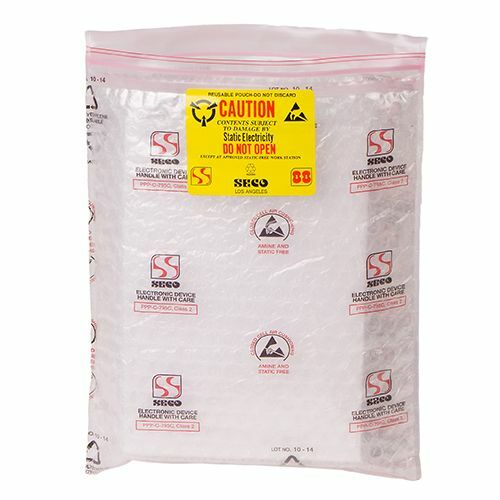 The reusable zip-lined bag keeps the electronic devices safe. 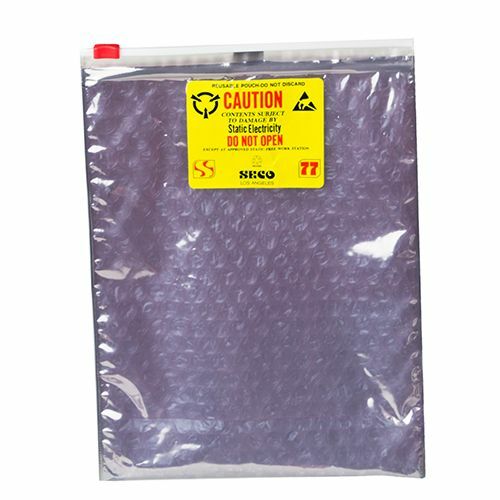 The shielding pouch consists of a conductive two-layered coating, which provides optimum ESD protection. The Faraday Cage assists in blocking radio frequency interference. 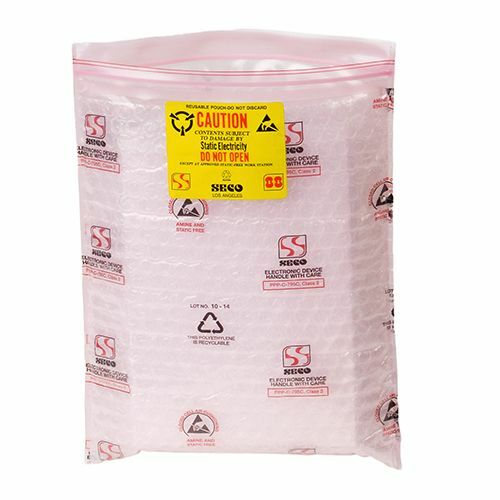 Protection is essential for your electronics, but you also need a product which offers excellent functionality. 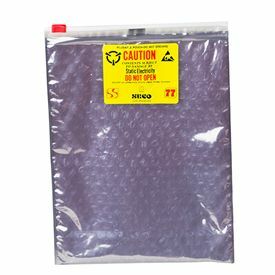 The Seco Pack 77-2 zipper pouch is perfect in this regard. 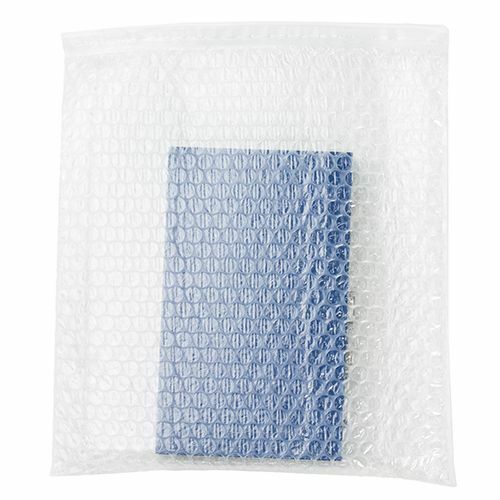 Not only does it allow you to protect your electronics, it is easily reused with its in-line zip closing mechanism. 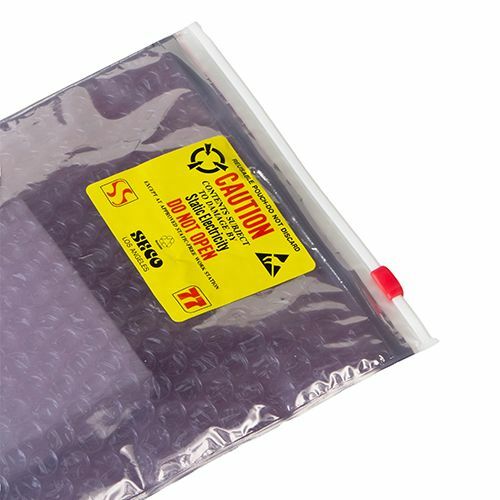 This shielding pouch is prepared from highly conductive two-layered film, and therefore provides great ESD protection. 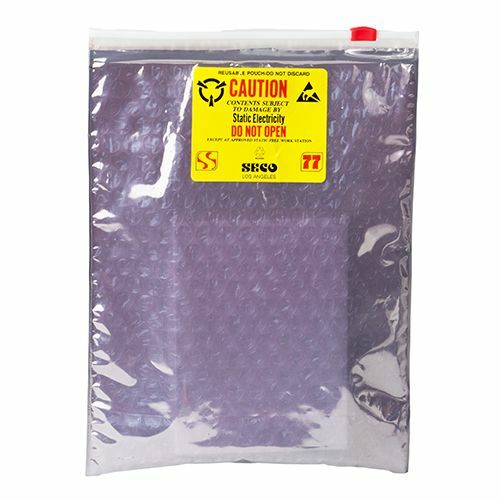 This zipper pouch works as a Faraday cage and blocks all types of radio frequency interference (RFI).